A hairstyle commonly worn by African-American men, 360 waves or “spinnas” is a chic short hairstyle for men made popular by the rapper Nelly. In this hairstyle, the hair no matter what its natural texture, looks like as though it has waves. 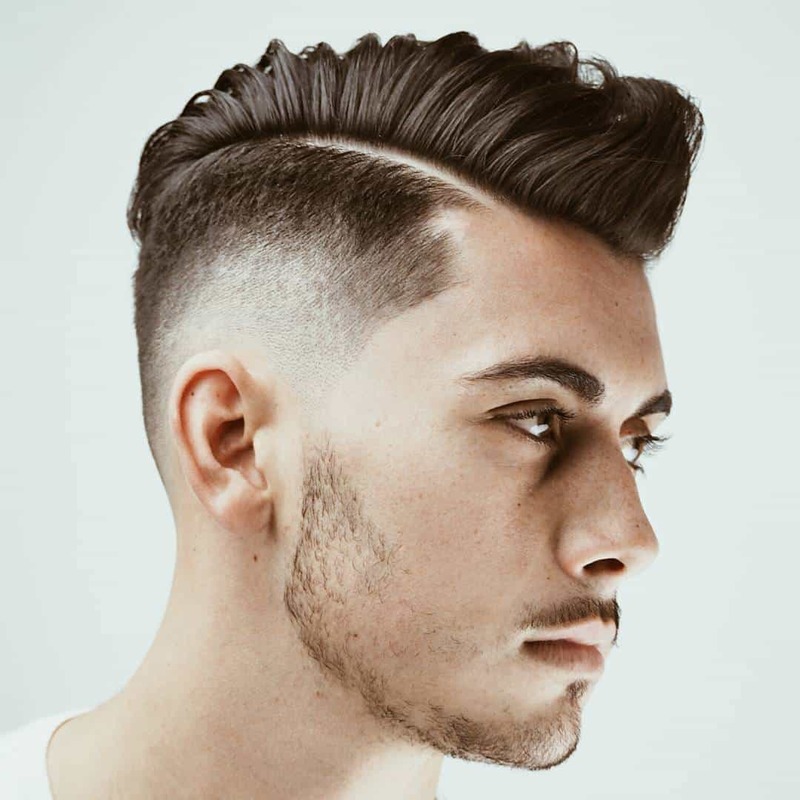 However, although these waves are one of the most classic hairstyles to wear, maintaining the waves by practicing a regular routine is important to keep them looking good. Here is how to maintain them. Take a shower and wet your hair. Brush the water through your hair by beginning from the top to the back of your head down, close to the neck. Repeat the process until the water has been brushed thoroughly all through your hair. Apply a conditioner. Brush the conditioner in your hair in about 15 strokes from around the head and back. Allow the conditioner to sit for about 2-3 minutes. Brush the conditioner out from your hair in the shower. Continue brushing your wet hair in 360 motions until it is almost dry. Apply moisturizer in your hair. Gently brush the moisturizer in your hair in fifty strokes, using the similar brushing pattern followed previously. Put on the du-rag over your hair and ensure it tight to help hold the waves in place. Allow the du-rag to stay your head for about 30 minutes. For best results, wear the du-rag before you retire to bed at night. Remember to have a haircut every two to four weeks. Moisten the du–rag with water. This will help keep your hair hydrated and makes the waves look great. For best results, brush your hair regularly and do not forget to put on your du-rag cap before sleeping. Maintaining 360 waves can help a man achieve a handsome and soft appearance, making him a cynosure of all eyes.